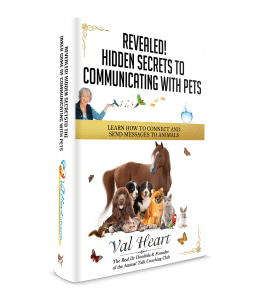 Learning the 3 Fundamental Principles to Animal Communication will help you connect. Use the 3 Easy Steps to Send Messages to your animals, anywhere, anytime! Enter your name and email address below to unlock access to the full report including 7 more tips! 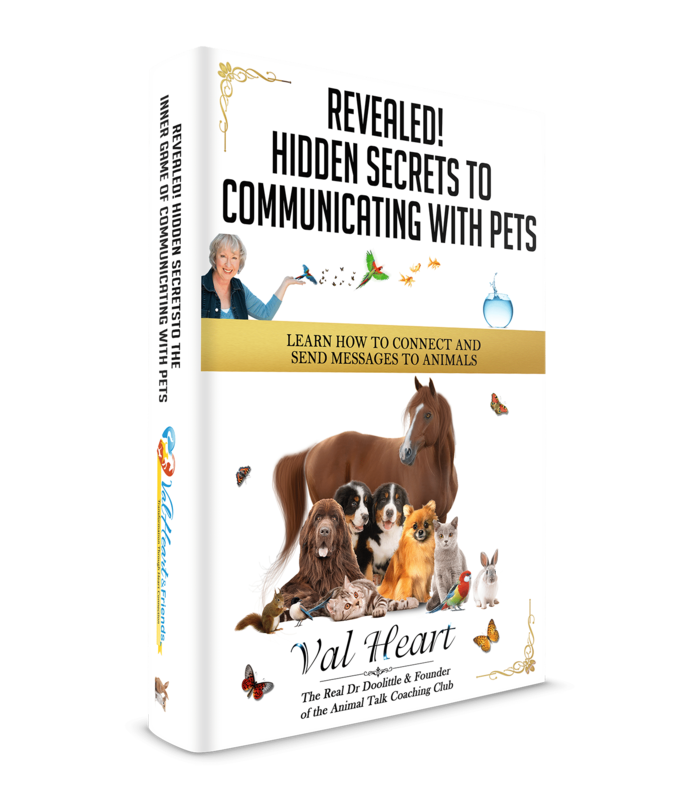 By entering your email address, you will be subscribed to our Animal Hearts Talk ezine via email with more great information about how to communicate with animals. Your Privacy is 100% Assured. Your information will never be shared with anyone else, period.